Mostly covered with lush vegetation, Coney Island, off the north-eastern coast of Singapore near Pulau Ubin, has always been home to myriad plants and animals. With the opening of the 50ha Coney Island Park last Saturday, Singaporeans now have better access to this nature haven. The island can be reached by two bridges that link its western end to Punggol Point Park and the eastern end to Pasir Ris Coast Industrial Park 6. Managed by the National Parks Board (NParks), the new park has a wide variety of habitats, including coastal forests, grasslands, mangroves and casuarina woodlands. There are also 86 tree species and at least 157 animal species, including several nationally threatened ones. For instance, the smooth-coated otter, which has a dog-like face and short, sleek brown or grey fur, has been seen at the park and in the surrounding waters. Threatened globally but found throughout southern Asia, this species of otter is the largest in South-east Asia. There is also the rarely seen Sultan dragonfly, which is only occasionally encountered in nature reserves. Males have a dark red body and wings, while females are slightly larger and yellow in colour. 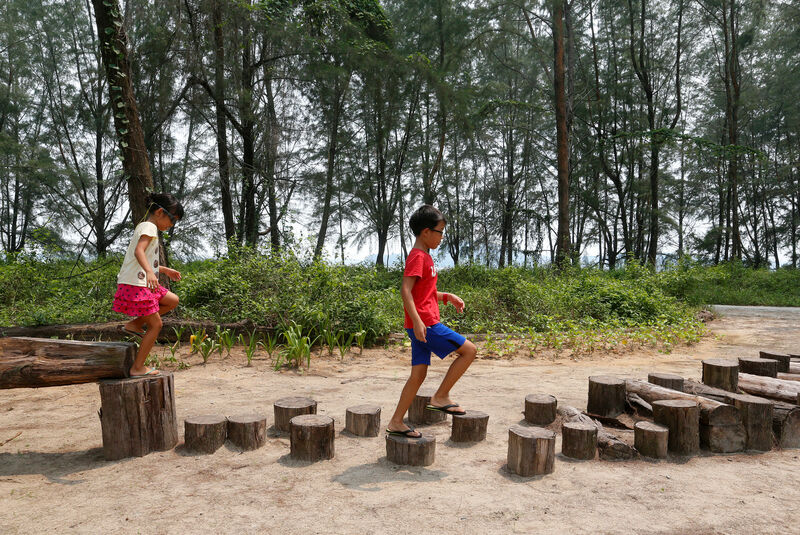 From some of the island's five beaches, which have been intentionally left uncleared, visitors can get a good view of Pulau Ubin and Johor. As sandflies have been encountered at the beach areas, visitors are advised to wear long pants and covered shoes when visiting. The island's western and eastern ends are barrier-free and wheelchair-accessible and cycling is allowed on the main path which connects the two ends. There are also boardwalks and earth tracks for those who want to go on nature walks. There are four shelters and one toilet, but the nearest bicycle rental and food and drink outlets are at The Punggol Settlement 500m away from the park's western end. Most visitors walk or cycle on the island. Some have picnics, go bird-watching or take photos, but camping and fishing are not allowed, even though the island used to be popular with anglers. The rest of the island is zoned for sports and recreation as well as a future interim park. Coney Island Park is open from 7am to 7pm daily as there is no lighting there after dark. Here are six highlights of the park. Two trees on the island have ancient origins and a long fossil history. They are of a species called cycads, which first emerged about 200 million years ago and co-existed with the dinosaurs. They are palm-like woody plants which have roots, a stem, leaves and reproductive structures known as cones. They also bear seeds. Although once abundant across the globe, their numbers and distribution have been greatly reduced and are now locally rare in the wild. They typically grow very slowly and are known to live for as long as 1,000 years. 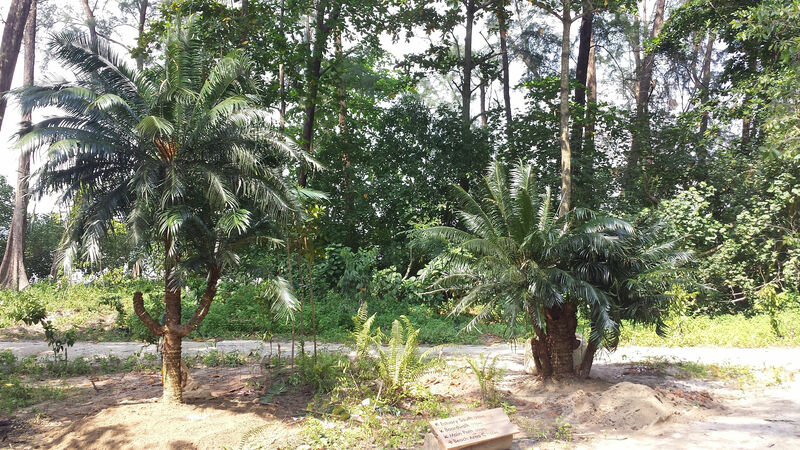 The two plants on Coney Island are the only surviving native cycads on mainland Singapore. One is about 3.5m tall and the other is a cluster of more than 2m in diameter. 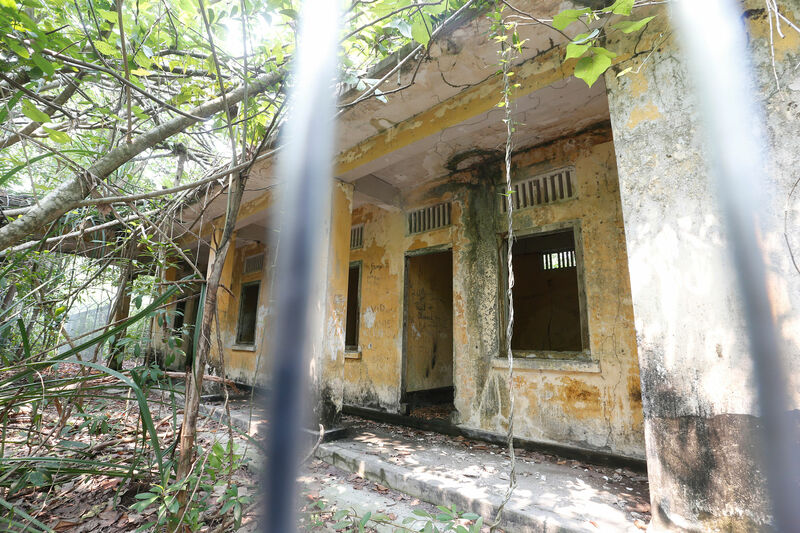 They once grew along the coast of Singapore in Katong and were affected by development works. NParks transplanted them to Coney Island, where they are back in their native beach habitat. If you are lucky, you may spot the single, free-roaming bull on the island. It is a Brahman, a breed of Zebu cattle that originates from South Asia. The shy, gentle animal has large ears that hang loosely by its head, loose skin hanging from its neck and a prominent hump over its shoulders. It is a mystery how the bull got on the island. 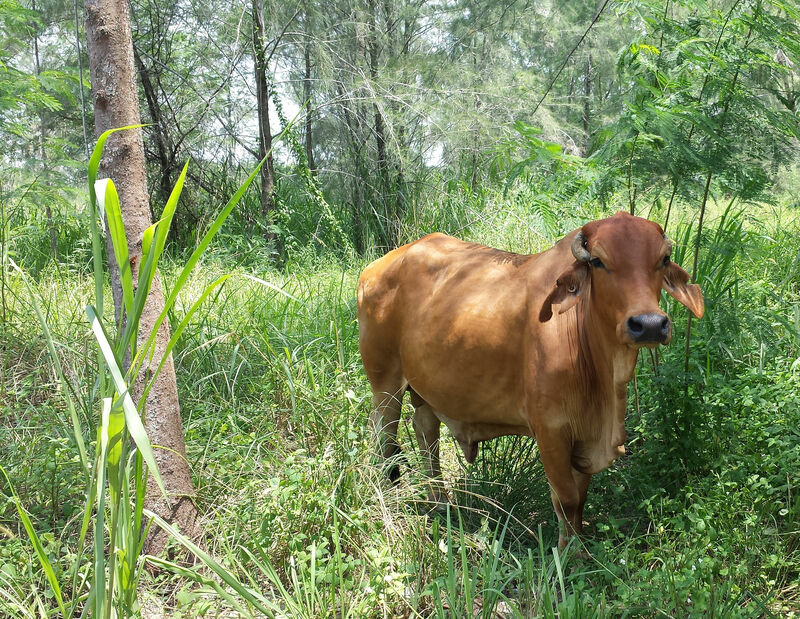 It could have wandered from Punggol or Lorong Halus, but no one has reported a lost cow. It was found sick and malnourished on the island after the dam crossings were built, but has since been nursed back to health. It undergoes a veterinary check-up every six months and is under the care of NParks. It forages naturally as there is an abundance of vegetation on the island. Feeding by the public is strictly prohibited. Visitors are also reminded to avoid approaching, disturbing or trying to take close-up photographs of or with it. They should also not shout at or provoke the animal or use flash photography. Located near the west entrance, this area was constructed from the timber of uprooted casuarina trees and other recycled materials. The ground material is made with sand recycled from the nearby beach. The wooden structures here have names such as the caterpillar, millipede, earthworm and ant hill. Children can climb or walk on them and the more competitive ones can use them as an obstacle course. The villa was built by the Haw Par brothers - Aw Boon Haw and Aw Boon Par - who created the Tiger Balm ointment and set up Chinese daily Sin Chew Jit Poh in Singapore. The Burmese-born Chinese siblings owned the island from the 1930s to 1950s and called for an open tender to build the villa in 1937. The 600 sq m building is the only known villa remaining from the Aw family. It has a central hall and an open verandah that surrounds the house. A separate single-storey 100 sq m house was a service block. Its architect was likely to be Ho Kwong Yew, a leading architect of the Modern Movement in Singapore during the 1930s. But as the building is structurally unsound, visitors are advised not to enter. In fact, they should not visit the villa on their own, as it sits in a mangrove area that is subject to rising tides. The villa will be a stop on guided walks conducted by NParks volunteers next month and in December. Registration has closed due to overwhelming response and it is not certain if there are more guided walks planned. A wide variety of plants - some critically endangered or locally extinct - can be found on the island. For example, the Barringtonia reticulata - a shrub with leathery leaves and pink flowers that grows in sandy forests near the sea - is critically endangered, while the Barringtonia conoidea - which has white flowers and thickly membranous leaves - was presumed to be nationally extinct. 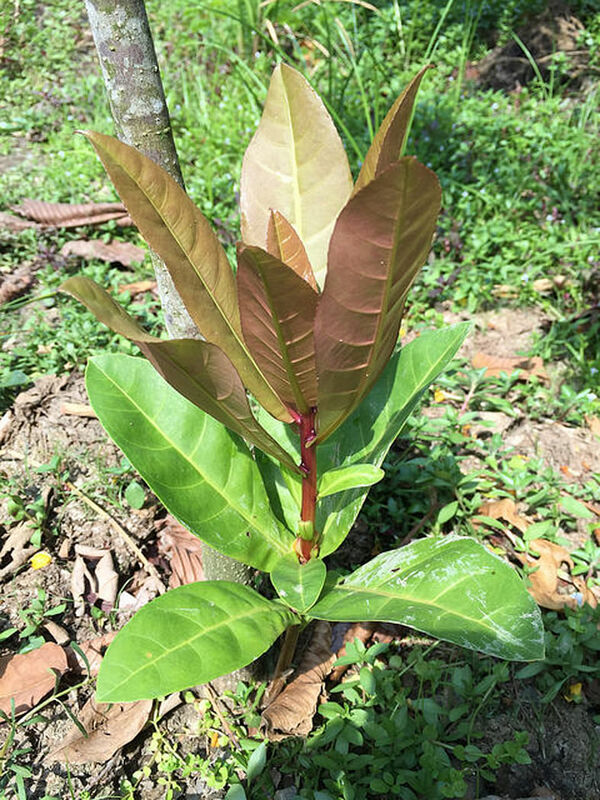 Another critically endangered plant is the Dungun tree, found in the back mangrove. It produces woody, ellipsoid- shaped fruits that have a pronounced keel which makes the fruits resemble the head of Japanese superhero Ultraman. These fruits float on water and the keel acts as a rudder. The tree's durable timber was used for making telegraph poles in the past. Coney Island Park could be a haven for bird-watching enthusiasts as there are about 80 species of birds on the island. There are more than 200 species of birds at another nature destination, Sungei Buloh Wetland Reserve. 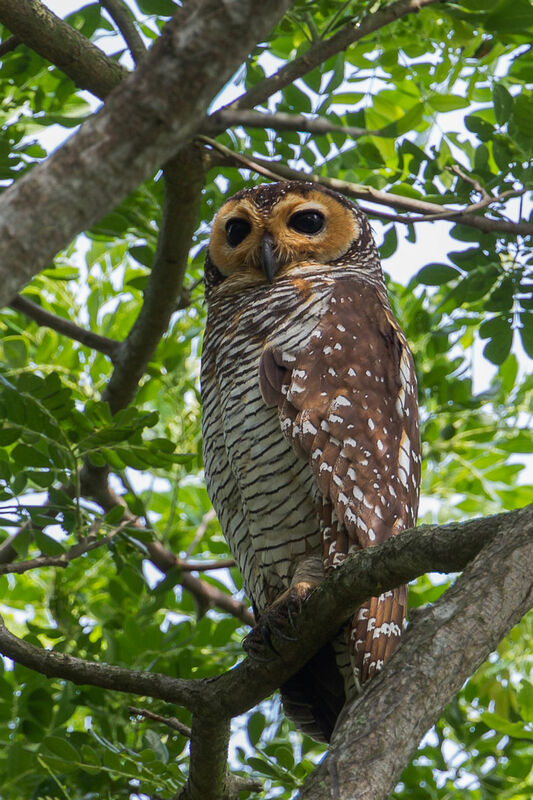 At Coney Island Park, seven bird species are listed in Singapore's Red Data Book, a reference guide on locally threatened species. There is the black-crowned night heron and spotted wood owl, which are nationally critically endangered. The red junglefowl, changeable hawk-eagle and red-wattled lapwing are nationally endangered and the grey heron and rusty-breasted cuckoo are nationally vulnerable. Being endangered means a species faces high risk of extinction in the wild, while being vulnerable - a less serious condition - means a species faces a high risk of endangerment in the wild. In addition, there are uncommon resident species such as the rufous-tailed tailorbird and rufous woodpecker, which are associated with forested areas. During the migratory season, visitors can see the Asian drongo-cuckoo, large hawk-cuckoo, Chinese goshawk and Pallas's grasshopper warbler. 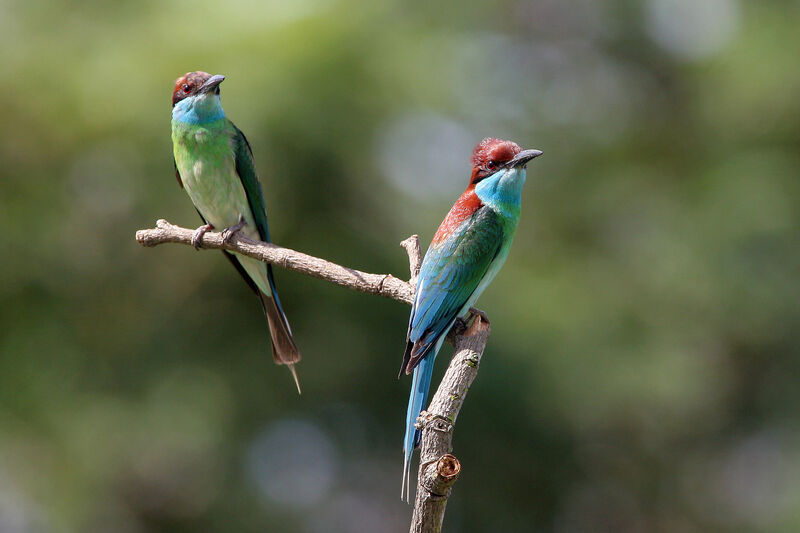 There are also blue-throated bee-eaters - a common breeding migrant here - and four species of woodpeckers.